Croydon-based digital marketing agency, Q-Online is proud to announce that its client, leading estate agency Surrey Vale, has this month been awarded the prestigious ‘Best Blog Post’ accolade in the Property Division 2016 Awards. The award was for an article researched, written and posted on the Purley estate agency’s website by Q-Online titled, ‘The Government’s first-time buyer schemes explained’. It is part of a monthly series of blogs, crafted by Q-Online’s senior writer, covering all aspects of selling and letting property, from tips on being a good tenant to reasons why commissioning a thorough survey is crucial when buying a house. The Property Division Awards are open to all UK estate agents involved in sourcing, promoting, selling and letting property. They recognise individuals and companies that have achieved excellent marketing and communications strategies, as well as those that have created inspiring concepts to promote the whole industry. Judged by experts in their fields, the awards are divided into sections appraising websites, blogs, social media and digital advertising. Winners are awarded gold, silver or bronze medals – Surrey Vale’s winning blog post achieved the highest gold award. Q-Online is a full service digital marketing agency located in Croydon. The expert team offers performance-based SEO, social media marketing, ppc advertising, app development and a range of web services. Q-Online boasts 13 years’ experience, with 99 client websites developed and maintained in 2015 alone. 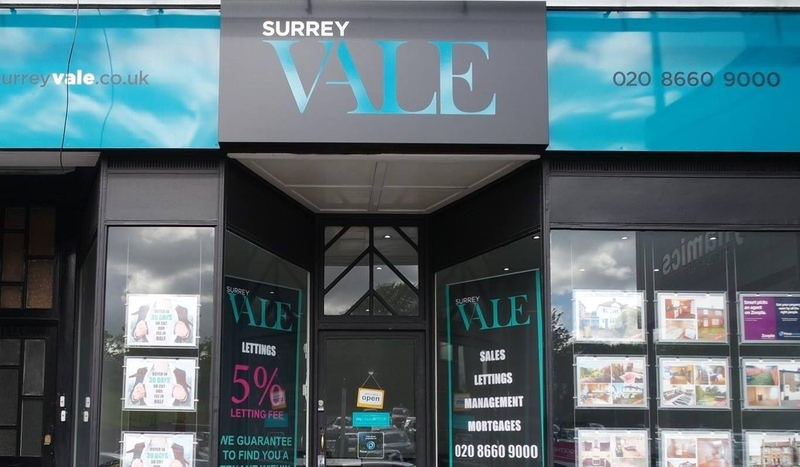 Surrey Vale specialises in property sales, lettings and professional property management in Purley and the surrounding areas of Croydon, Sanderstead, Kenley and Coulsdon.